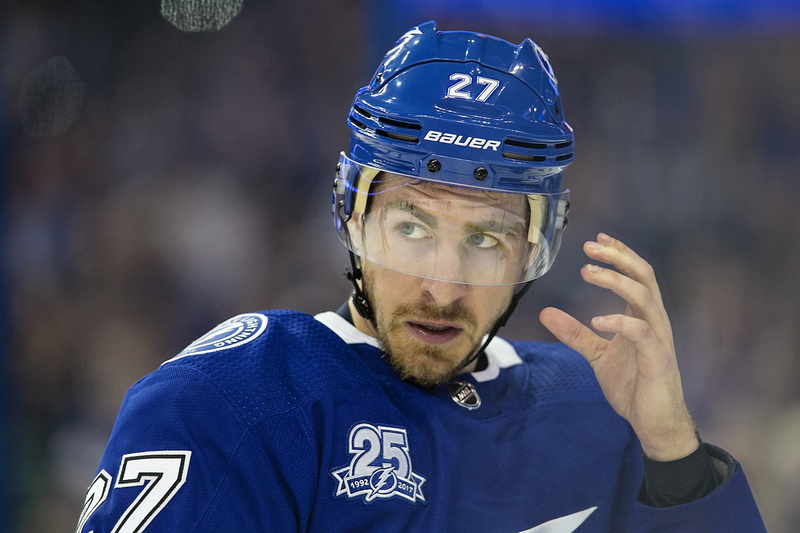 Finally, the Tampa Bay Lightning reminded their opponent -- and the rest of us --- just who they were. Yeah, that was goaltender Andrei Vasilevskiy, the kid who won 44 gams this season. And over there? 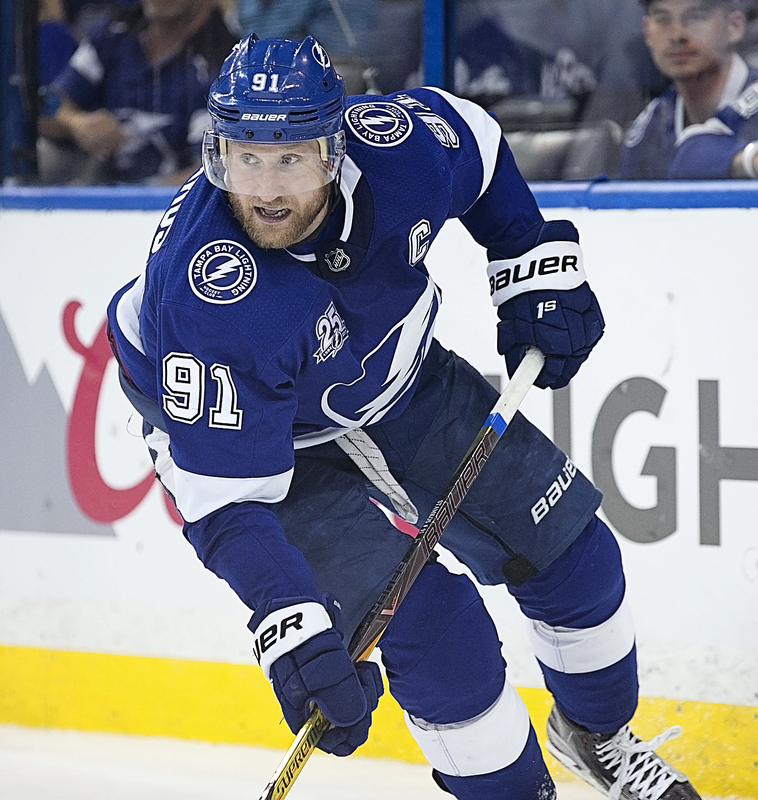 That was captain Steven Stamkos, who still can snap off a laser beam every now and then. There? 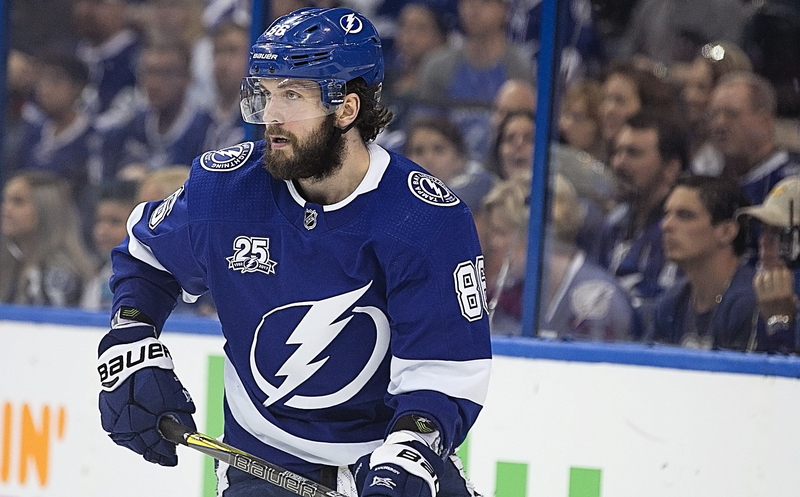 That was Nikita Kucherov, the blossoming star. There? 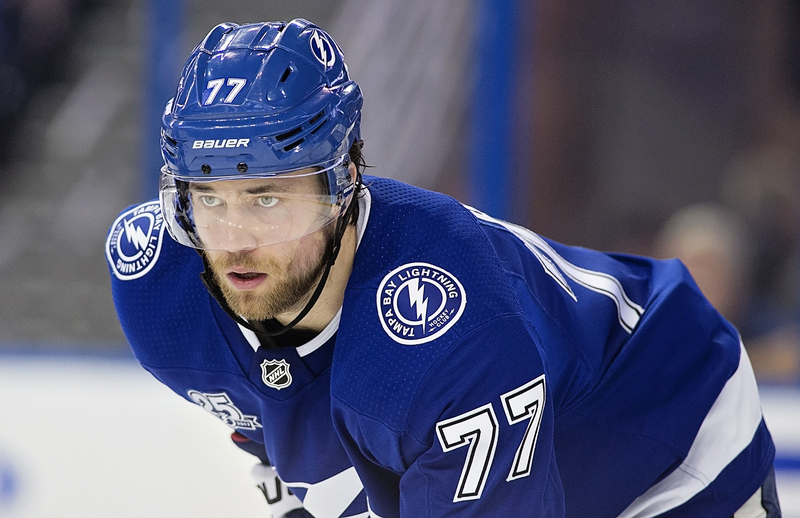 That was Victor Hedman, the linebacker who keeps scoring. And over there? 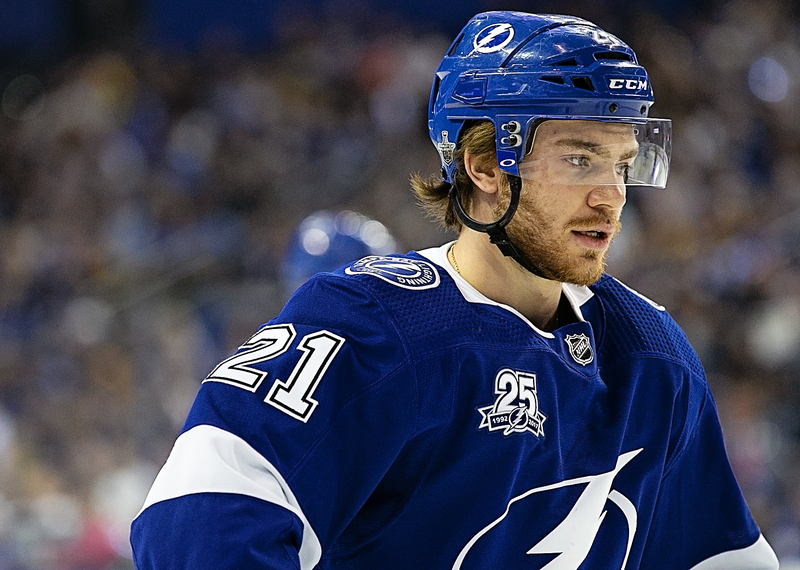 That was Brayden Point, the guy from the all-star break. The rest of those guys? Those were the Lightning, the team that was AWOL for the first two games of their playoff series. Together, those Bolts finally swung back, staved off embarrassment and threatened to make this a series, after all. 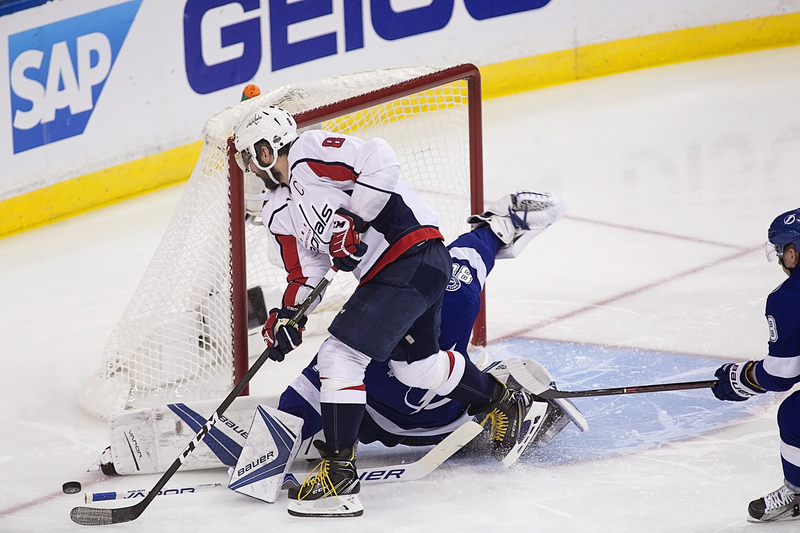 It didn't look like it for two games, as the Caps bullied the Bolts and won both games fairly easily. 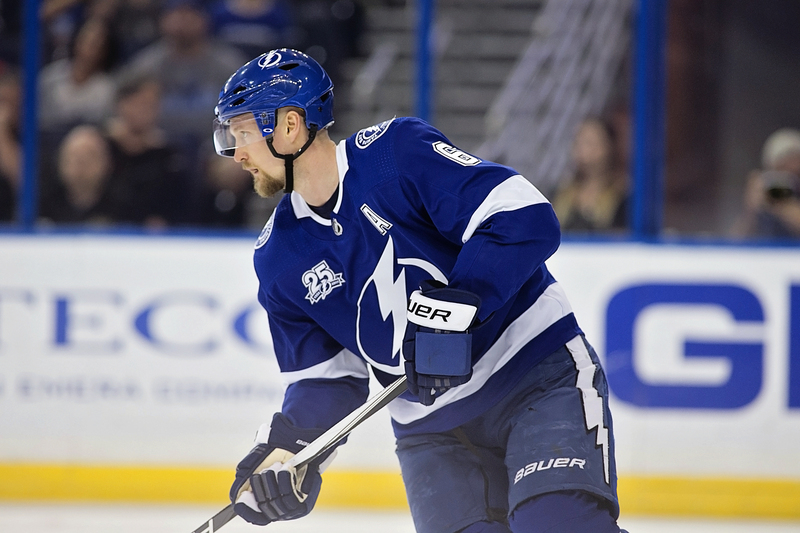 Tampa Bay had little push back in either of the games, and with a return home, the Caps looked like a team that could mercy-kill the Lightning fairly easily. But this team has had a bit of resilience for much of the season, and they finally challenged the open ice of the Caps. It re-introduced from the puck drop. They jumped to a 3-0 lead on goals by Stamkos, Kucherov and Hedman, then withstood a late push by the Caps to win 4-2. Washington still has a 2-1 advantage, and they're still at home. Still, the Bolts have a pulse. If they can win Thursday night, they can make the series a best-of-three with two games at home. The Bolts were sharp in a lot of their game. 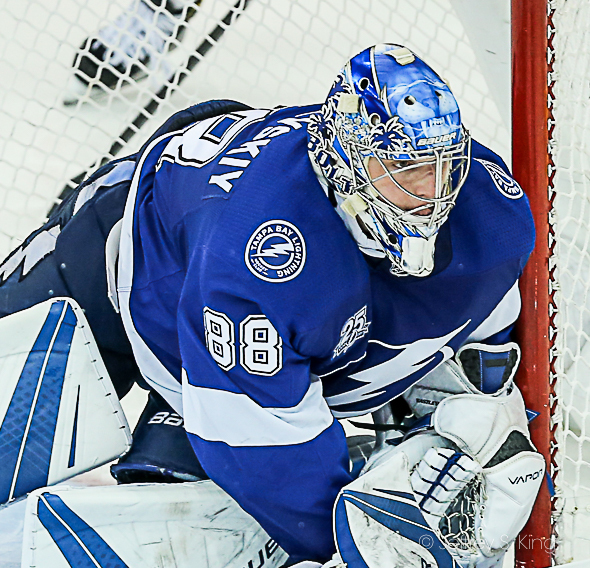 Goaltender Andrei Vasilevskiy had a solid night with 36 saves. The penalty kill stopped all three Washington power plays. And the Lightning's power play scored twice. Stamkos said the early going was important. For the Bolts, grabbing an early lead was important. It was also big that Tampa Bay's stars took over the game. 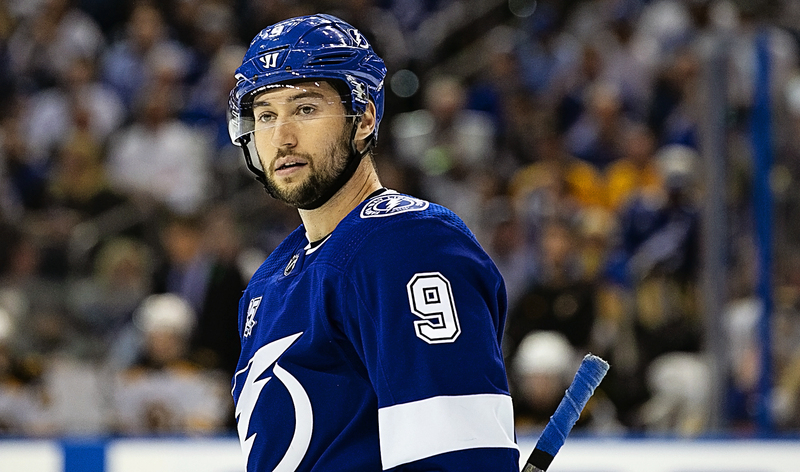 “They’re top players because to get to this point, you need to make sure you have 97-plus points during an 82-game season," said Lightning coach Jon Cooper. With each team winning on enemy ice, is it even important to have home ice advantage? There had been speculation about Vasilevskiy, who gave up 10 goals in five periods of the first two games. But he was solid in net this time for his ninth win of the playoffs. It was a crucial win for the Bolts. Had they fallen behind 3-0, any talk of a comeback would have sounded hollow. But now the Bolts are one game away from tying the series. It made a statement, however, that the Bolts' top players lifted them over Washington. Stamkos, Kucherov, Hedman, Point and Vasilevskiy were the team's all-stars (Hedman did not play due to injury) this season. Game 4 is Thursday night at 8 p.m. in Washington. The teams are assured of a game five Saturday night in Tampa. OK! They are back! They are alive! There is hope! Only seven more wins to take the Cup! GO BOLTS! Previous post: Wendle drives in winning run late against K.C.